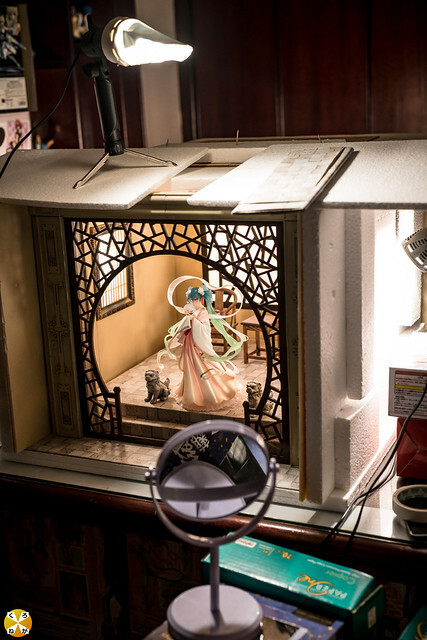 Diorama; the traditional Chinese architecture is made from laser-cut plywood. Setup is similar to a light box. Feels like an official box art! GsC hire this guy already!! This picture is as beautiful as the subject and background. Congratulations, with all that work, the POTD is more than deserved. Is there picture of the year because you deserve to win that award! This one made me come all the way back to MFC. I even had to look up my login details. Astounding work! I somehow love your symmetric photos. This one is my favorite in 2018 and last year it was the one of Matou Sakura. Keep up your fantastic journey. The amount of effort put into this is stunning. Beautiful work! Always love the work you do as well as all the how did I do this photo DIY's.